Born William Aloysius Keane, he started cartooning at St. William School and honed his skills at Northeast Catholic High School, where he graduated in 1940. He never forgot his roots; for many years one might notice the familiar red and white NC pennant hanging in the children’s bedroom in the strip. 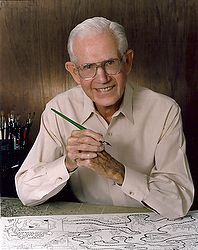 Keane met and married his wife, Thel, while serving in Australia during World War II, and after the war they settled in Roslyn. They had five children, Gayle, Neal, Glen, Christopher and Jeff. 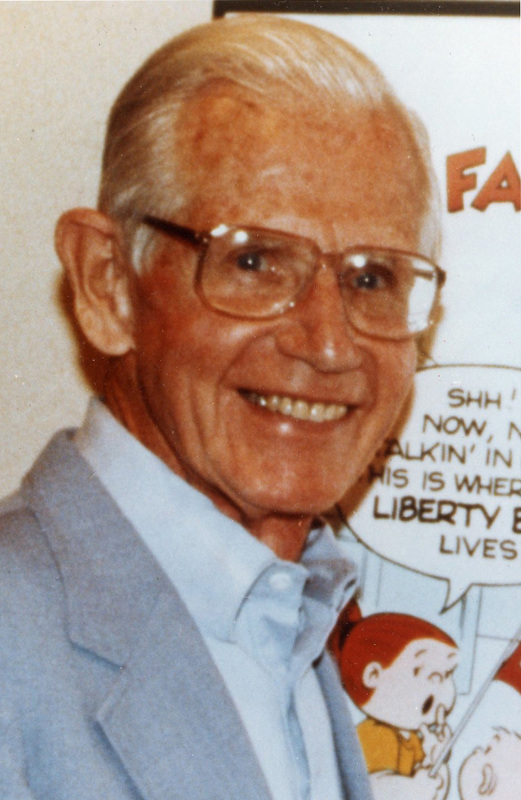 He worked at the old Philadelphia Bulletin from 1946-59, and early strips included Silly Philly and Channel Chuckles. The family moved to Paradise Valley in 1959, and Family Circus, with its distinctive circular panel, was launched the following year. 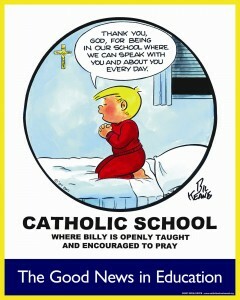 A gentle strip featuring a suburban family with four children, Billy, Dolly, Jeffy and PJ, it is loosely based on his own family life and often featured religious themes. 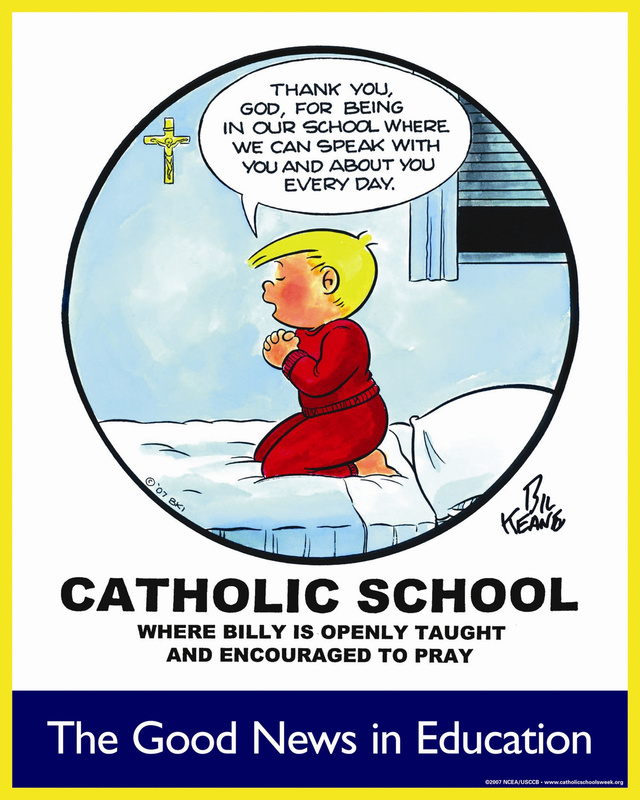 For a number of years Keane generously allowed The Catholic Standard & Times to run the cartoons free of charge, and he also drew a circulation campaign poster for the newspaper. It started when Cardinal John P. Foley was editor of the paper. Although his children are now grown and Thel died in 2008, in recent years Keane’s son, Jeff, has continued Family Circus in his father’s footsteps.